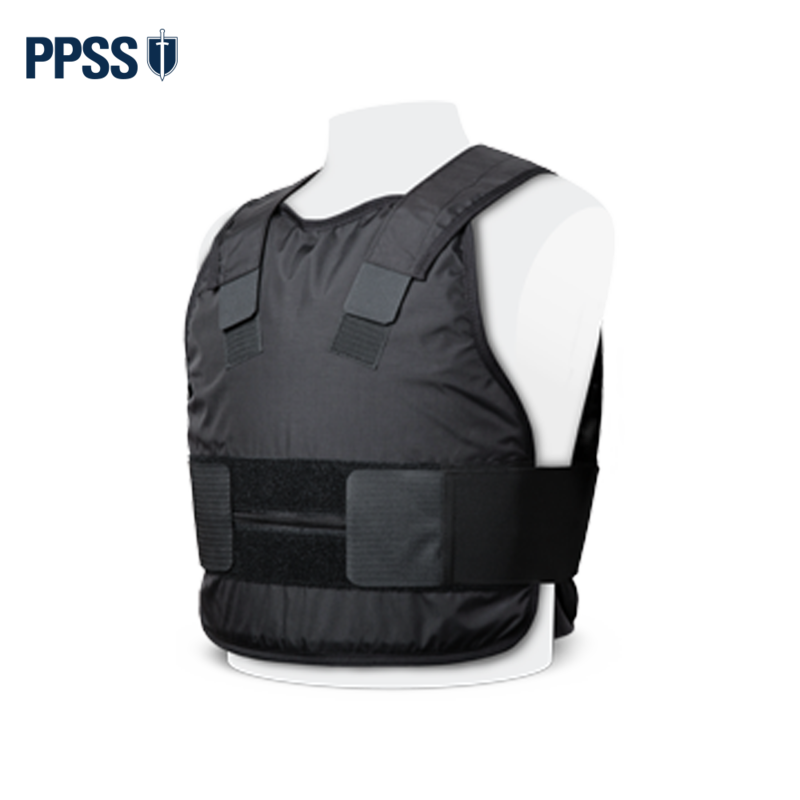 PPSS covert stab resistant vests are fully concealable and discreet. They are usually worn underneath clothing, and effectively help protect the wearer against attacks from edged weapons. They also offer unrivalled and 100% reliable protection from hypodermic needles as well as blunt force trauma. Based on many years of our own operational frontline experience and extensive research, we can only stress that an impact based assault in most countries is more likely and frequent than an attack involving an edged weapon or firearm. Nevertheless blunt force trauma injuries can lead to organ failure, irreparable injuries and long term disability. Please note the outer covers for our covert stab resistant vests are made out of the lightest available materials to further aid the concealability. In case you have a spare moment please read our CEO’s blog “Body Armour – Why” which is of great relevance to the questions if body armour should be issued.